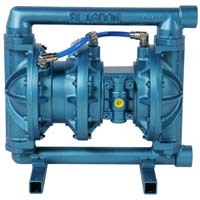 High pressure pumps made by Versa-Matic, America’s leader in innovation, and Blagdon, the number one manufacturer of high pressure pumps in Europe, provide more choices in size, pressure, flow rates, materials of construction, and functionality. 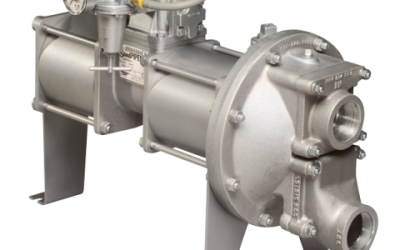 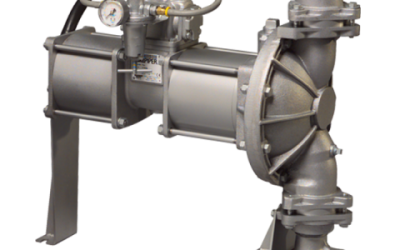 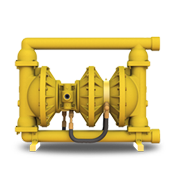 High Pressure Double Diaphragm Pump E2HP features the Elima-Matic Air Valve System for non-stalling, non-icing, and lube-free operation. 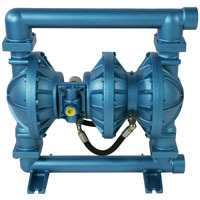 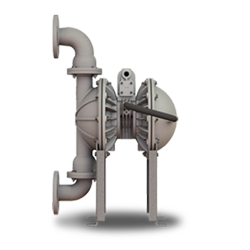 AMT PUMPS, IPT PUMPS, GR PUMPS – High Pressure Pumps – High Pressure Fire Pumps – High Pressure Irrigation Pumps – High Pressure Water Pumps, with many options. 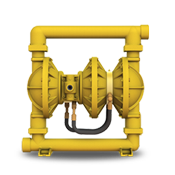 Available in Cast Iron, Aluminum and many different seal options. 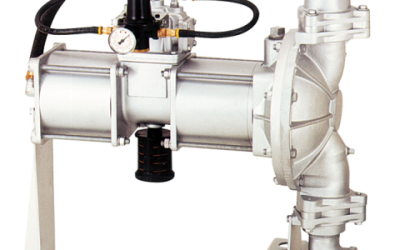 Also available with Honda Engines, Briggs and Stratton Engines, and Yanmar Diesel Engines.